On this week’s episode, David, Tony, and Trip sit down with Egyptian Lover, who shares some of his experiences, insight, and inspiration behind his unique, trendsetting style that is still rocking clubs, to this very day! 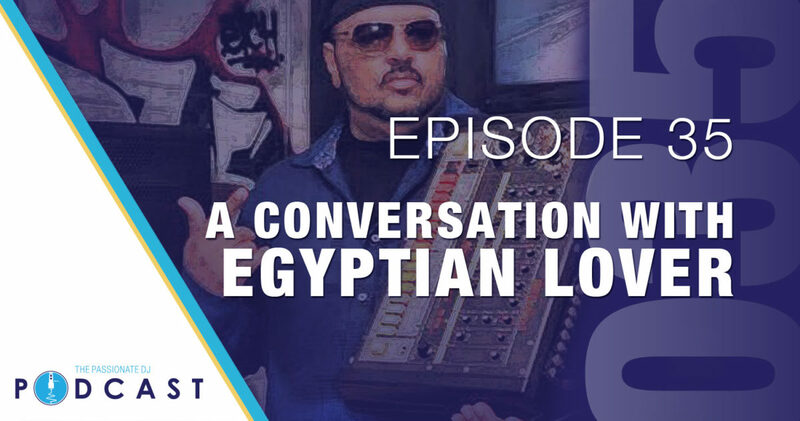 Also, we get to hear, straight from a music legend, about how the musical contributions of our little city in the Midwest of the United States (Dayton, Ohio) played an integral role in not just Egyptian Lover’s career, but the overall contribution to American music, in general. We have a lot to be proud of in our little city, and it feels good to have someone from the outside, confirm that. Thank you to Egyptian Lover for the great interview, 3DMentional Entertainment for setting it up, and Dayton Studios for the space to host the interview!